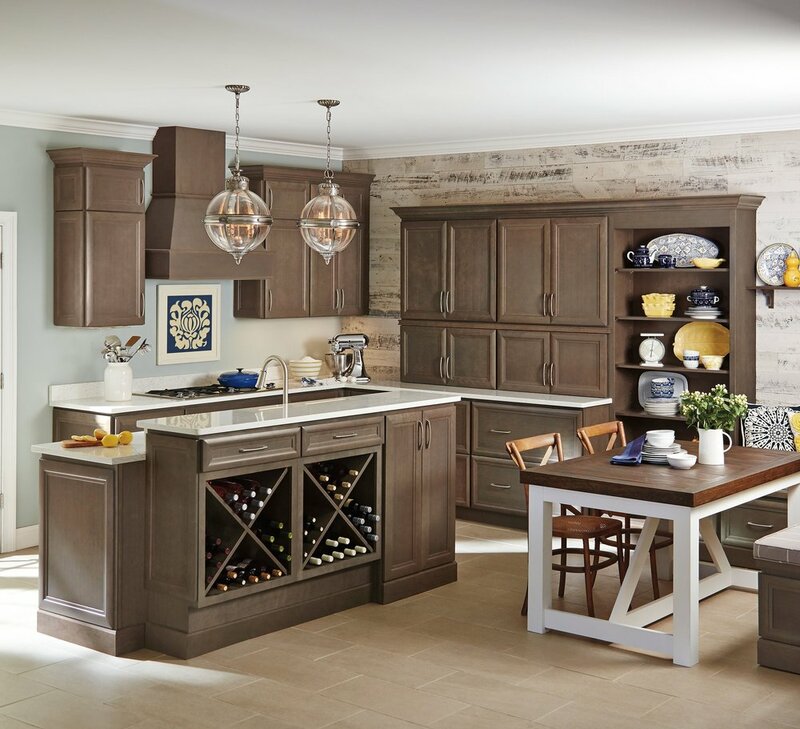 Innovative Interiors is proud to carry an extensive line of cabinetry brands. This helps us to create designs that cater to each individual customers needs and wants. Please browse our lines below or stop by our showroom to see them in person! Revolutionize the way you think about kitchen and bathroom cabinets, with endless hues matching the vision in your mind's eye, to remarkable storage solutions for simplifying your life. Decora is Big City Style with Small Town Sensibilities. And we've exceeded expectations for 40 years! Homecrest's goal is making cabinets more accessible, more attainable, and more sustainable. Homecrest Cabinetry has a style and selection that fits your life. And the service to make sure your project a cinch! 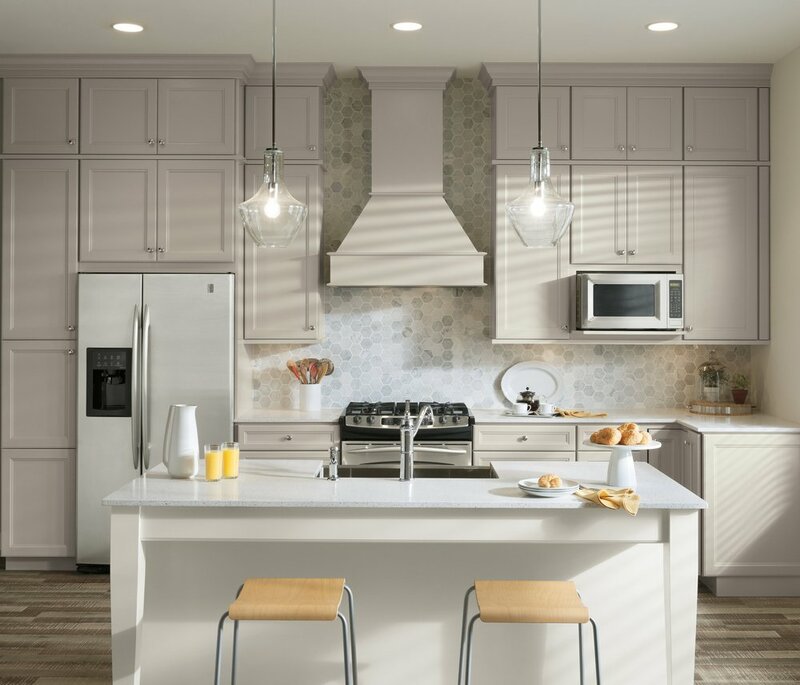 Our goal is to offer quality cabinets that help you express your style and make your home your own.